I have been incredibly lucky over the years to have been invited to some pretty incredible press launches. February 2017 had me experience one of the very best in France with the legendary boot company Muck Boot who are preparing for the launch of their Arctic Grip boots this September. These are to be the very first boots installed with special technology which has you firmly gripped to the ice with every step. Great news for all of us late night après-skiers out there that are used to coming home with a few bruises! There was honestly not one thing I would have changed or added to the trip. The four perfect snowy days that we all spent skiing, eating, drinking and dancing through the mountains was testament to the high quality brand that Muck Boot is. After learning to ski in Val D’Isere almost 16 months prior to my return, it was so satisfying to clear the slopes with ease, the same slopes that I had once shaken my head at. 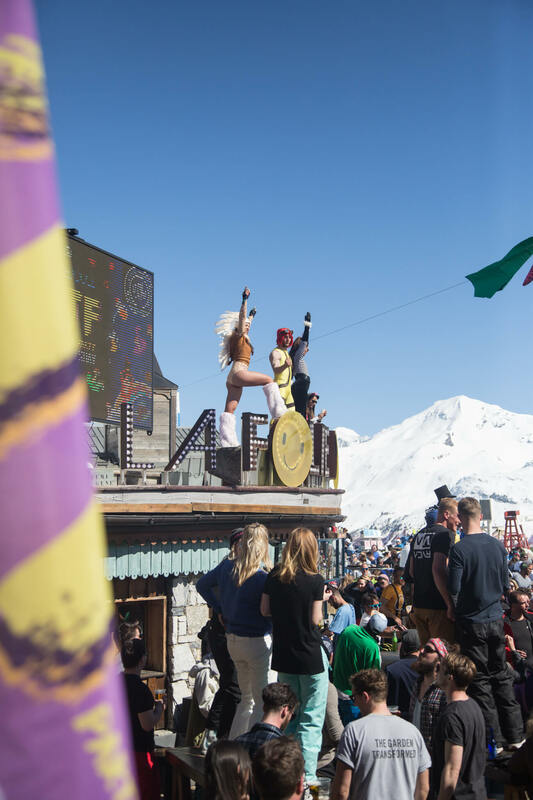 On top of the mounds of fresh snow, beers mid-mountain in the glorious sunshine, mind-blowing snowy peaks as far as the eye could see and the fancy new ski-lifts we got to enjoy, I finally got to experience the party legend that is Le Folie Douce. As if the latter isn’t dreamy enough, every afternoon we were welcomed home from the slopes to the chalet of the highest heavens, Arctic Lodge, with freshly baked afternoon tea. By the evening an outstanding chef had cooked up to three courses of organically sourced, light and nutritious dishes for us all. I honestly cannot recommend Artic Lodge enough. 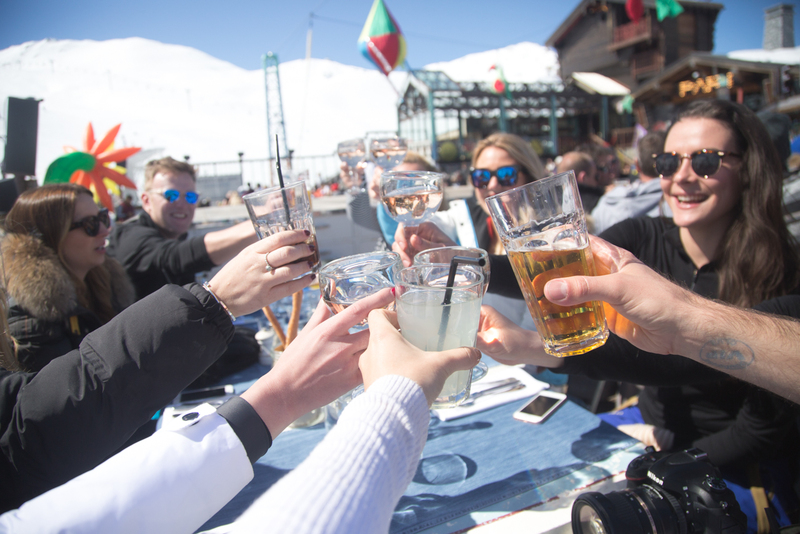 Here at Arctic Lodge they have absolutely everything thought of and covered for you, including: ski collection + drop off, all meals / snacks, shopping, cleaning, lifts to town and back from après -ski, airport transfers, ski passes, extra activities… you name it – they’ll sort it. Admittedly, none of the above comes with a small price tag, but it was honestly a slice of the ‘good life’ and an experience totally worth saving the pennies for. 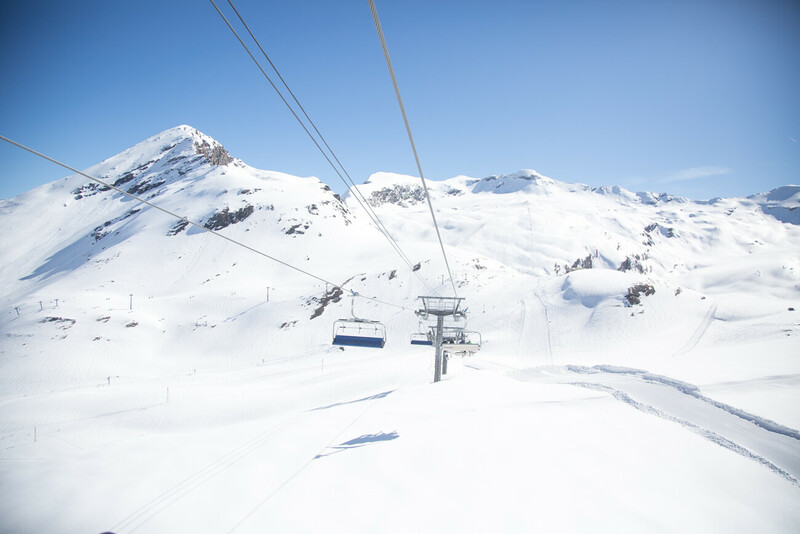 Whether you’re a skier or not, I’m pretty sure you’ll be able to equally appreciate these pictures and how gorgeous my time in Val D’Isere was. Skiing is a ridiculously beautiful experience. Even though I didn’t grow up with a family that skied or a school that organised ski trips, I am finally getting the hang of it and would encourage all of you to get out in the powder! I hope this has helped you plan your French adventure… you’re going to LOVE it! 3 cities in 3 days. 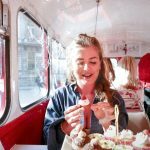 My Solo adventure through Belgium. The Dalmatian Coast, Croatia. My roadtrip and planning yours. 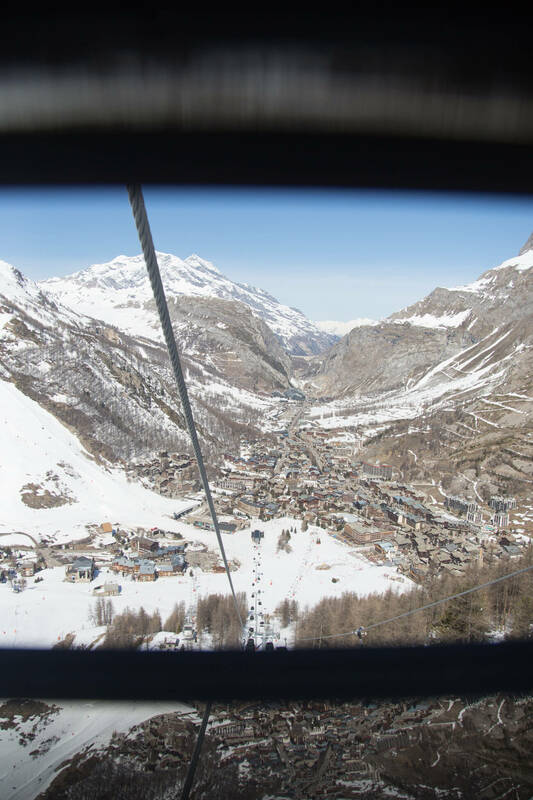 Have you been to Val D’isere?